Hand-Made-Production in Ivory Coast and Switzerland. The weather is not a reason anymore. 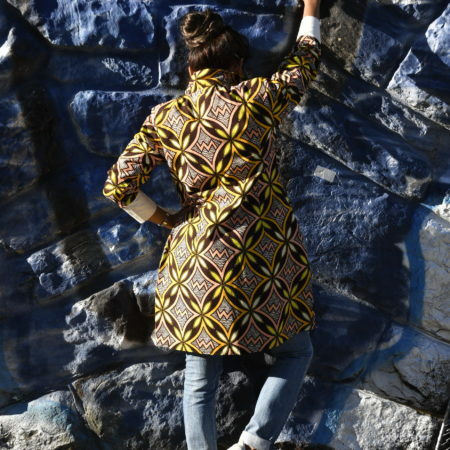 Affirm you style and be Agoafroprint. The new trendy street style collection, created by Ago is now available. All my clothes are uniquely made to inspire uniquely you! Choose your look and be unique! Shipping available to any country subject to the shipping terms detailed here. Send me an email at any time and I will respond as soon as possible.